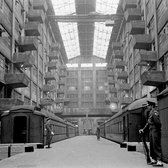 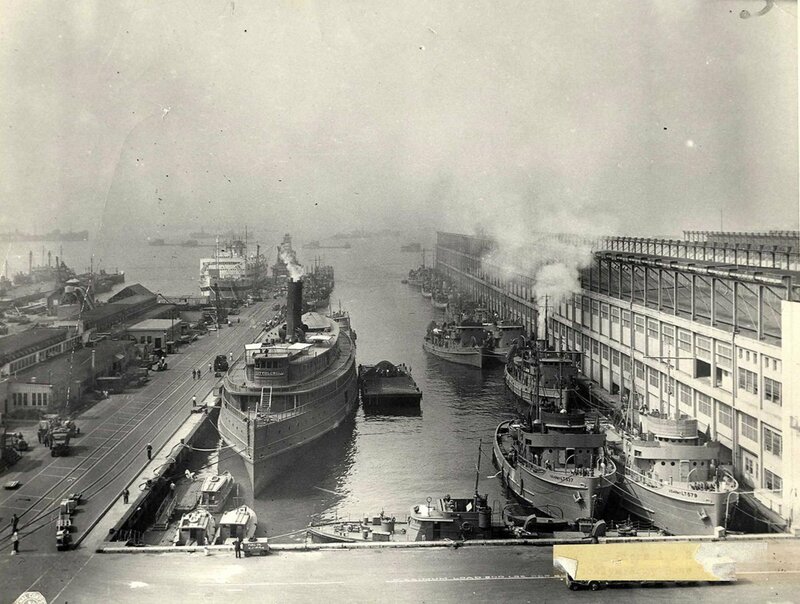 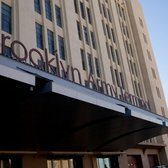 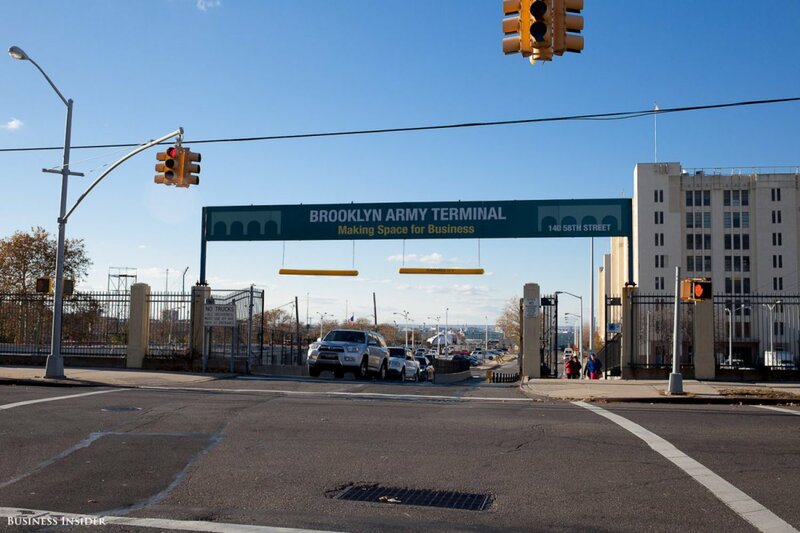 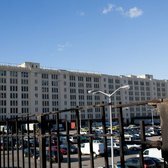 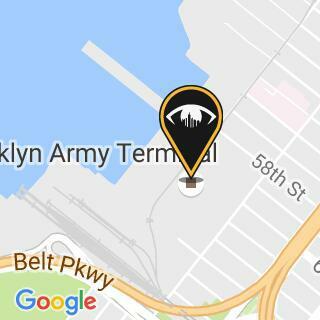 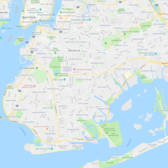 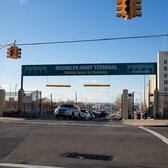 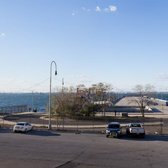 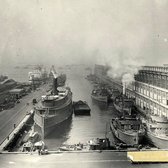 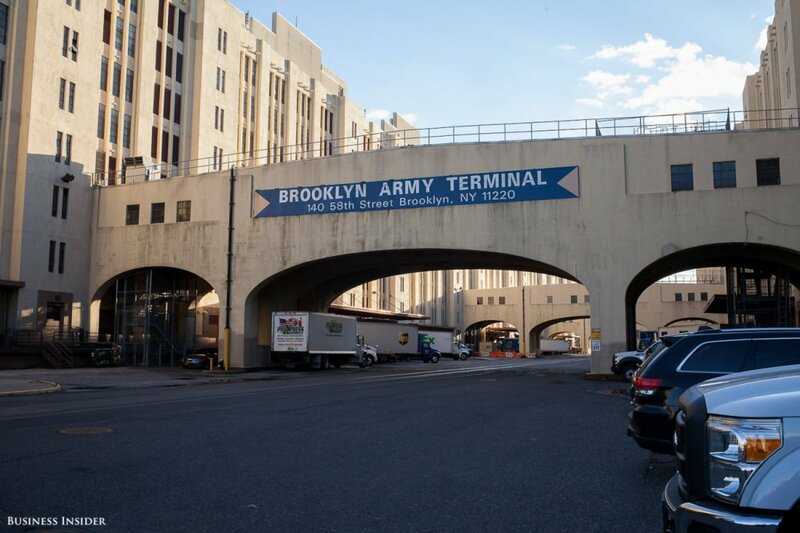 Sitting just off the coast of Upper New York Harbor, the Brooklyn Army Terminal was first commissioned in 1918 to serve as a major military depot, carrying troops and supplies to bases and battles in Europe. 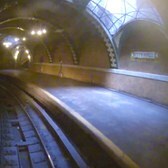 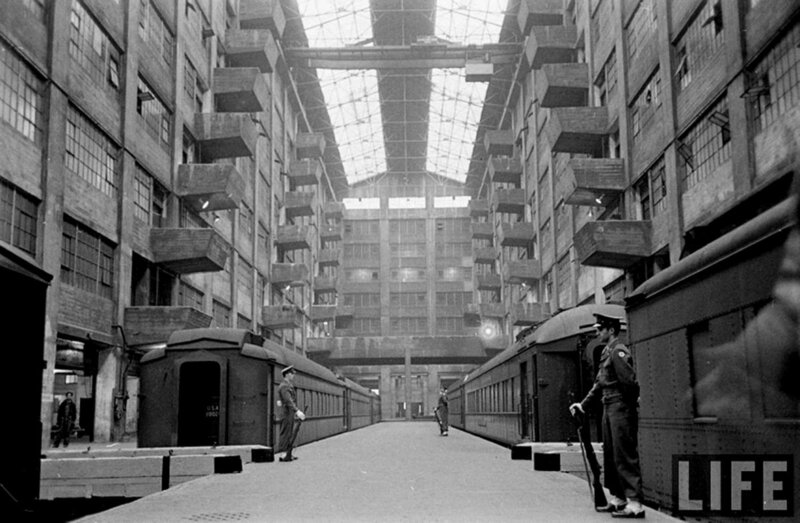 More than three million troops passed through the terminal before it was decommissioned in the 1960s. 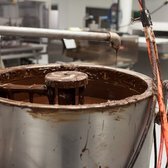 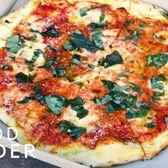 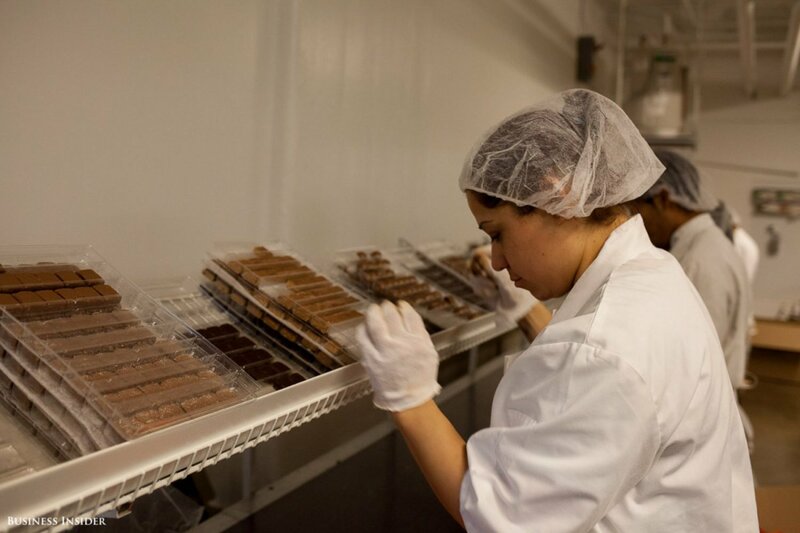 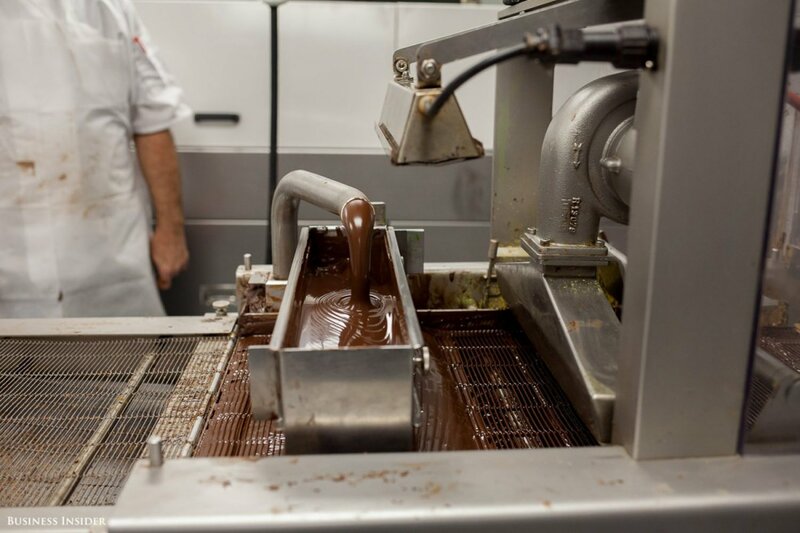 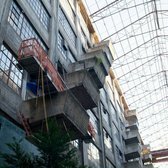 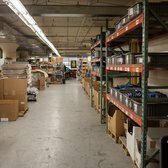 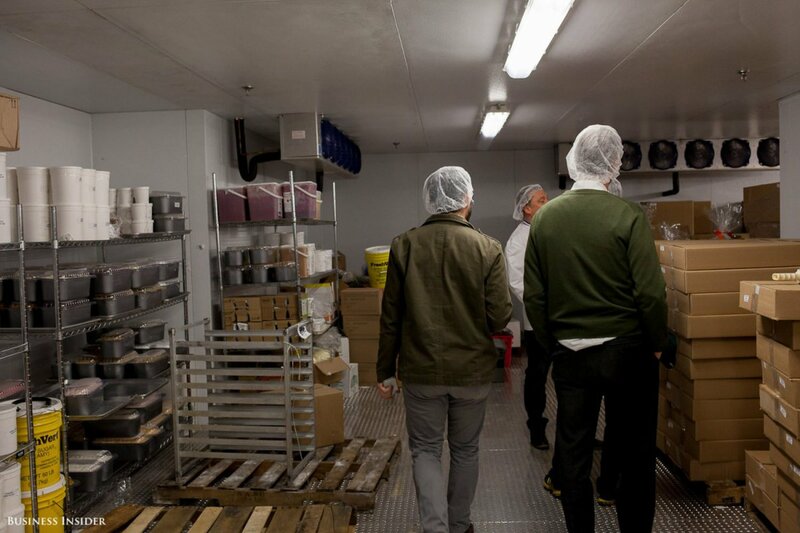 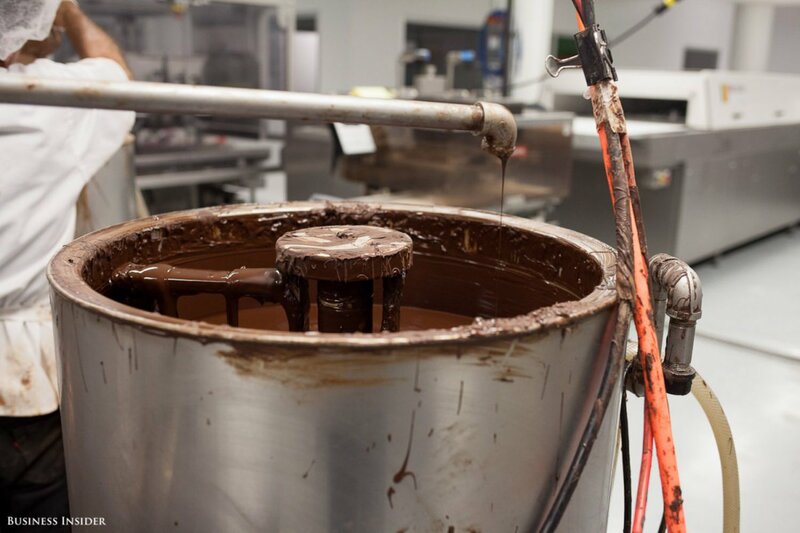 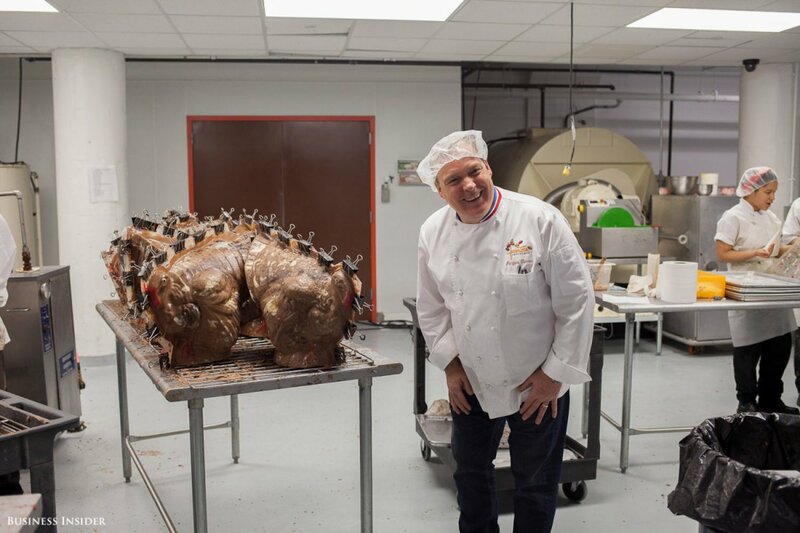 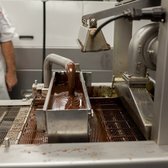 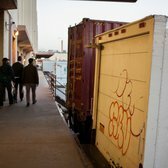 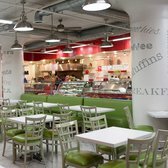 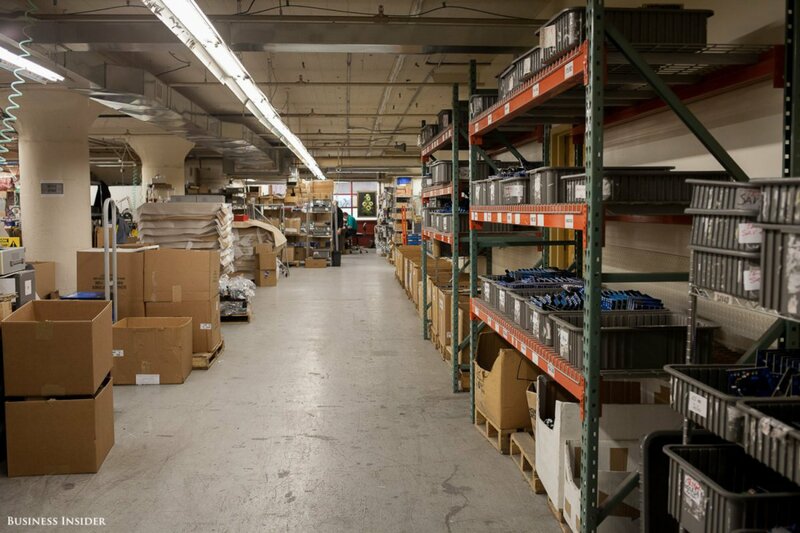 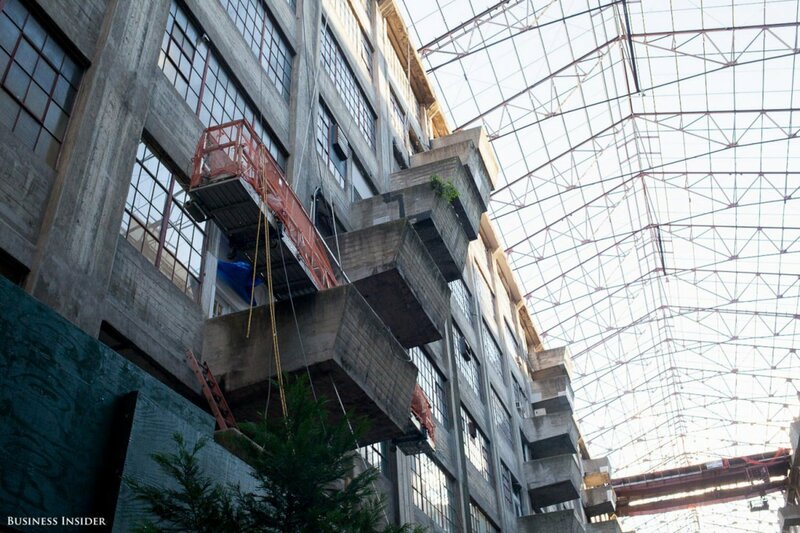 In the 1980s, it was purchased by the New York City and transformed into what it is today: a four-million-square-foot manufacturing hub that is bringing high-paying manufacturing jobs back to NYC. 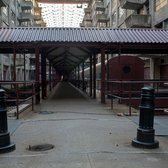 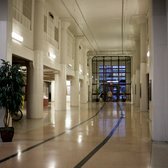 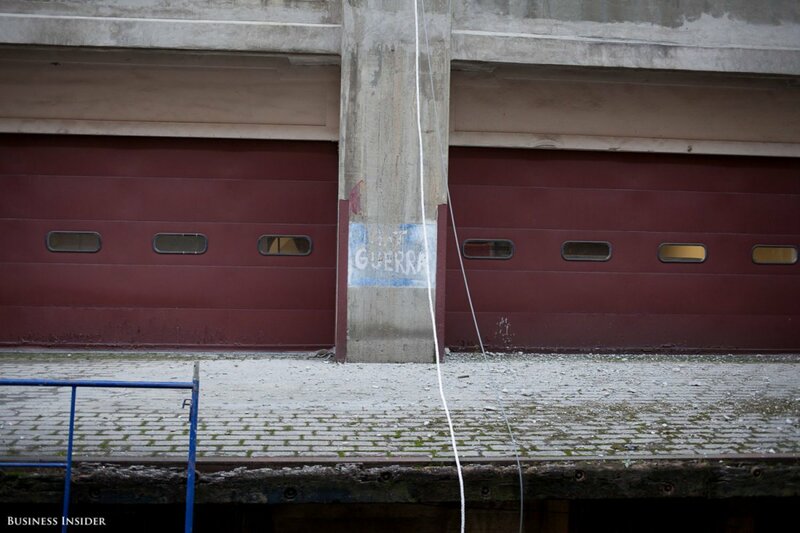 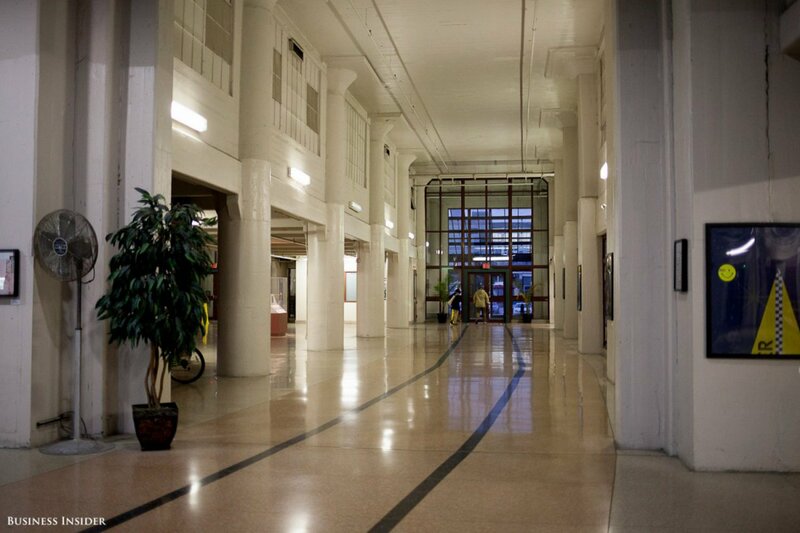 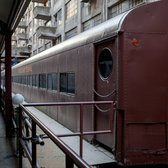 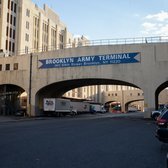 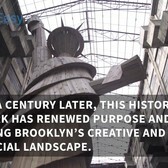 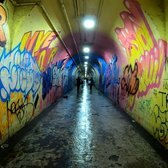 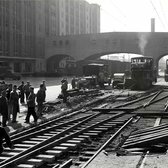 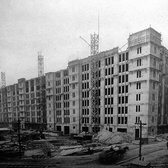 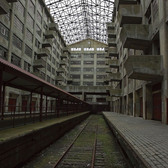 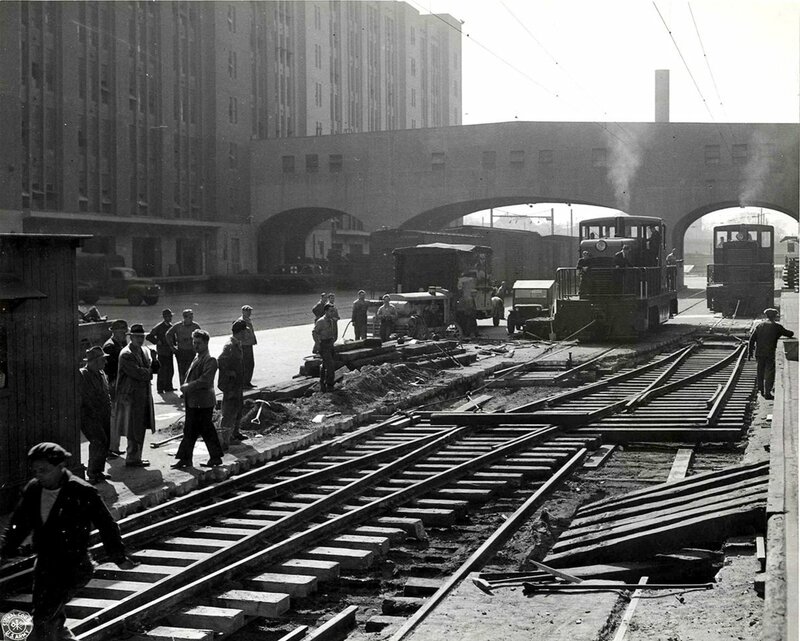 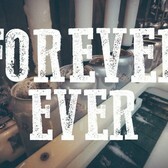 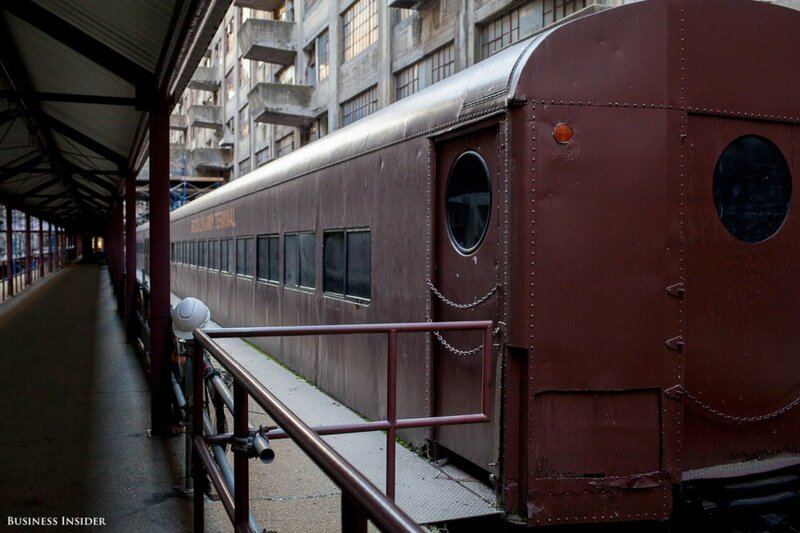 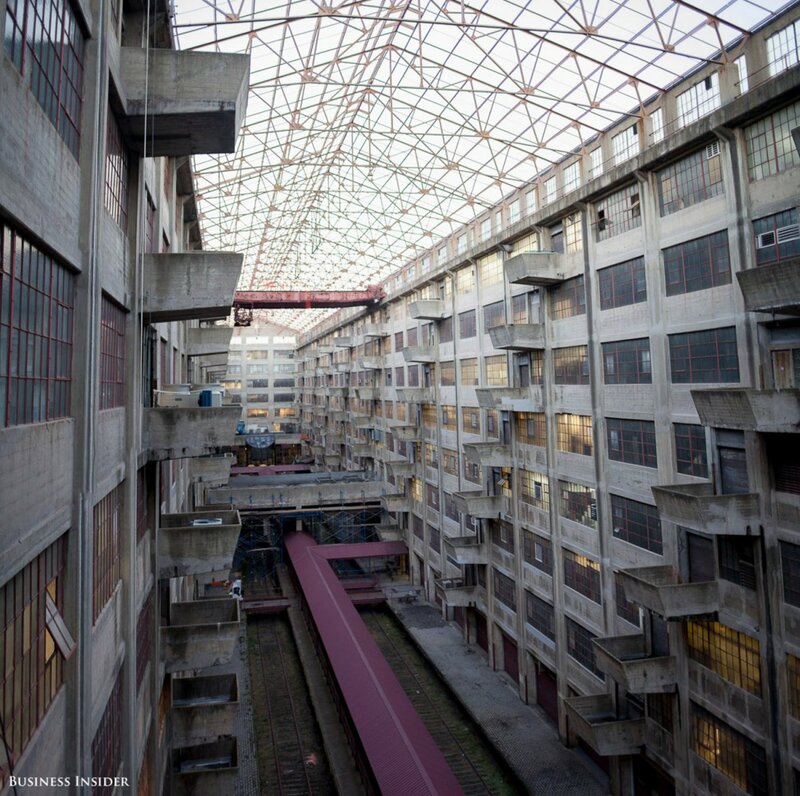 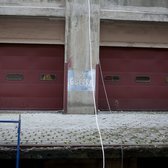 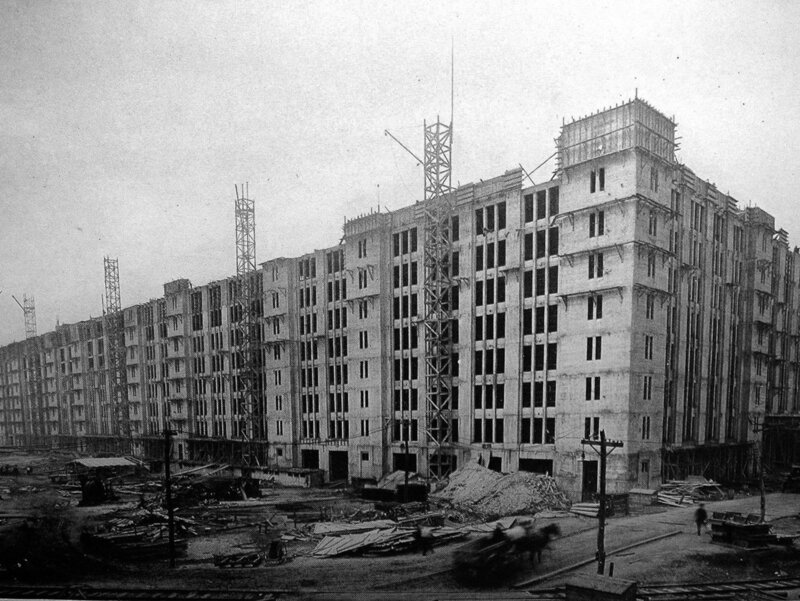 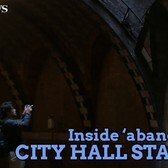 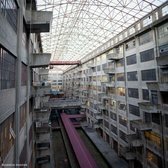 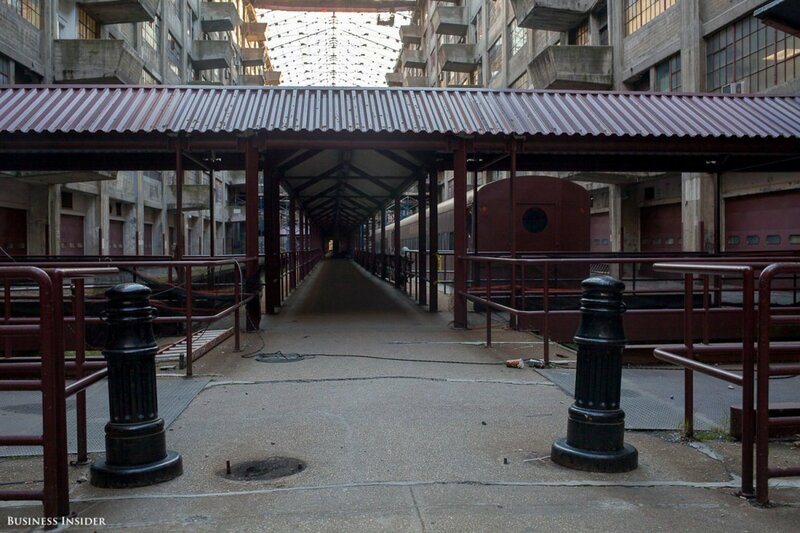 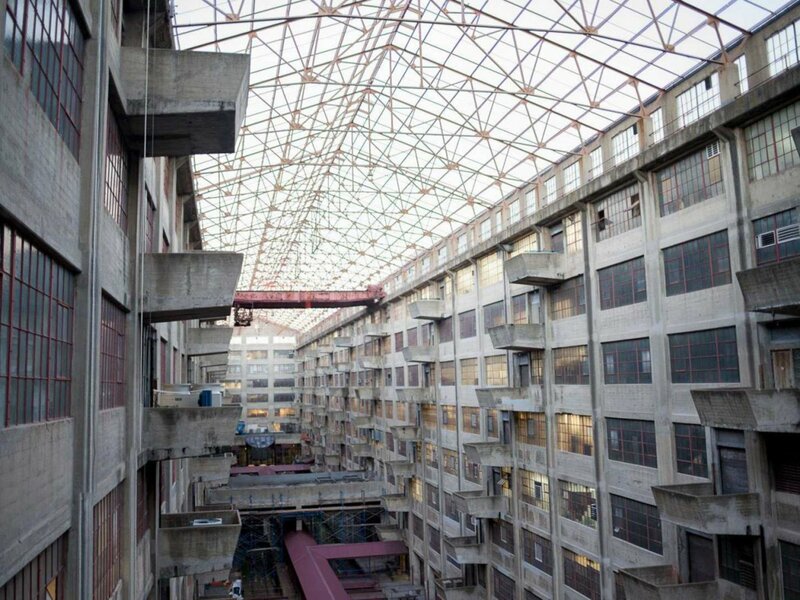 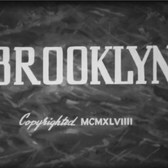 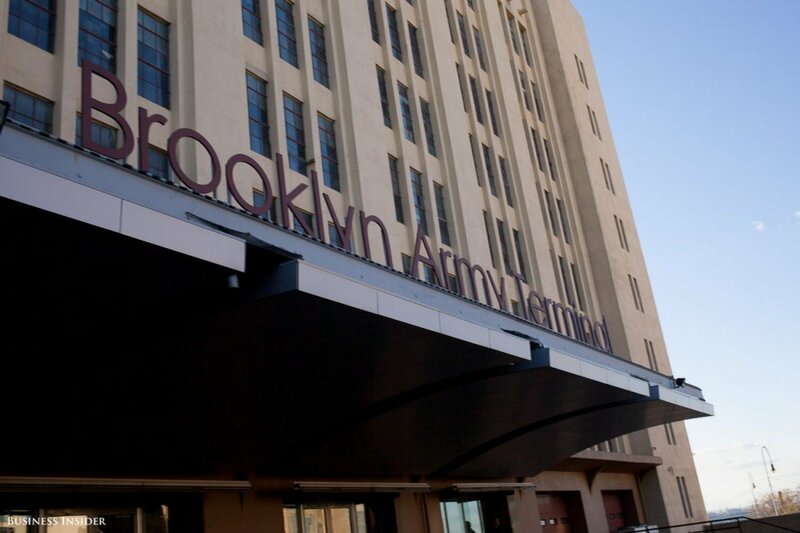 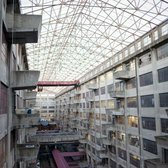 Check out the full article or more about each photo and history of the Brooklyn Army Terminal.